An ERP (Enterprise Resource Planning) system is essential to keeping your company relevant and competitive in most existing and emerging industries. When considering an ERP provider for your business it is important to address the needs you have today, and which provider will best serve your business in the immediate future and long run. Keep in mind these key elements while searching for your provider: Adaptability, Affordability, Integration, Usability, and Implementation. Traditional in-house ERP systems are installed on dedicated servers and local hardware. This type of system requires IT professionals to implement, manage and maintain them. These ERP systems have historically catered to large companies, offering industry specific customizations and integrations. Previously considered an unattainable tool for smaller businesses, traditional ERP programs customize the data to reflect only a few aspects of how a company runs, such as accounting and sales, eliminating elements that aren’t needed, such as warehouse management and inventory control for a service-based company. Planning systems have recently and undeniably encountered a big shift. Forrester analyst John Rymer recently reported to Wired Magazine “The cloud has arrived. It’s inevitable.” Cloud-based ERP application software provider Kenandy notes that systems should offer integration that “empower and adapt” to your business rather than your business adapting to the systems, and empower the needs of your business today and in the future. Browser-based systems upgrades and maintenance all happen in the cloud, meaning every time you access the data all software is up-to-date with maintenance-free and minimally interrupted service. Traditional ERP’s can be rather costly and complex. Implementation and upkeep require a sizeable upfront investment in servers (and rooms to house them), hardware and upkeep. A trained on-site or on-call IT staff is needed to troubleshoot, maintain and update software on a regular basis. By replacing upfront investment costs of traditional server-based ERP systems with a SaaS (software as a service) model, cloud-based solutions are considerably more affordable. Per-month and per-user payment structure is predictable, with no unexpected problems that could hurt your company’s cash flow. All upgrades and maintenance are included in the monthly service cost. Capabilities that address the need for real-time, global, mobile and social data analytics should be the backbone of any modern ERP platform. Access to traditional ERPs is limited to specific hardware that houses the system and the local users within the company. Cloud-based solutions offer the convenience of accessing data, easily extending beyond workstation desktops to mobile devices such as smartphones and tablets. There is a growing need for easy-to-use mobile collaborative business applications in a global marketplace that isn’t restricted to local business hours or locations. Kenandy and other cloud-based ERP application software is built to be accessed by colleagues and partners across skill levels from any mobile browser at any time. The ease of accessing and editing real-time data from various locations and devices leads to a more user-friendly, efficient and collaborative process. 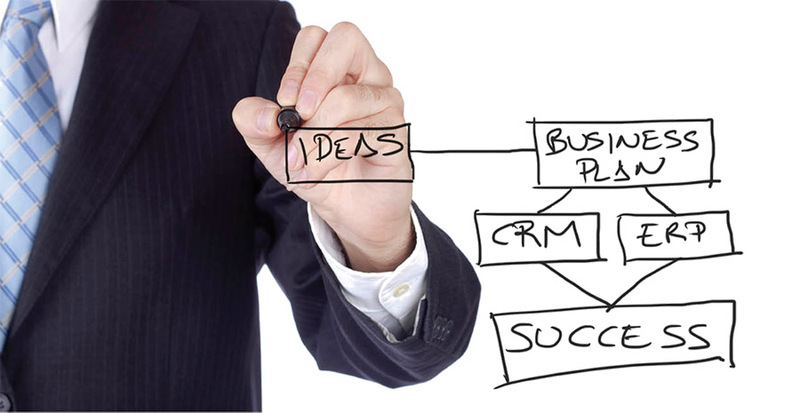 Cloud based ERP applications are revolutionary shift, correct. 3) User interface and simplicity of use.